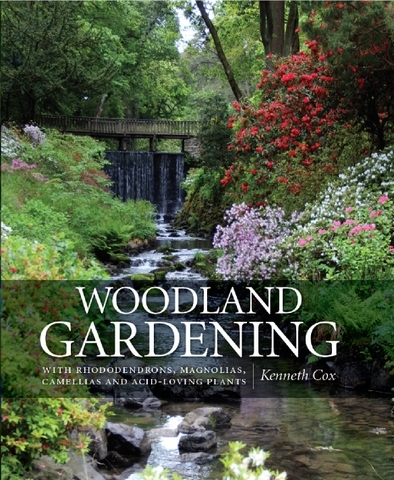 The first colour, large format book on woodland gardening with acid-loving plants. 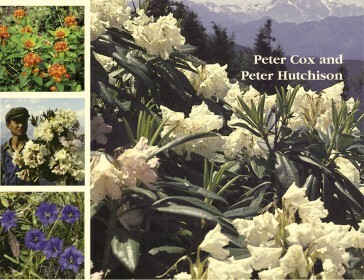 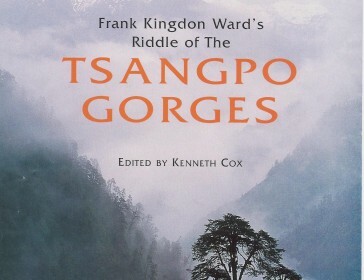 Covering gardens in China and Japan to Australia and New Zealand to UK and Ireland and the continent of Europe to North America, tracing the cross-cultural influences of this gardening form. 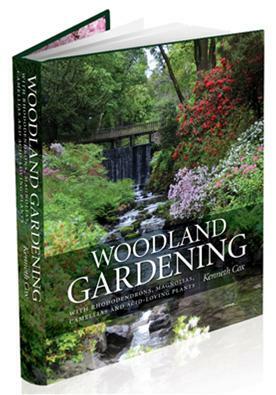 The book examines design and planning in the woodland garden, including colour, contrasts, foliage effects, construction and the borrowed landscape. 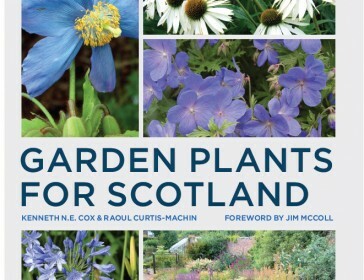 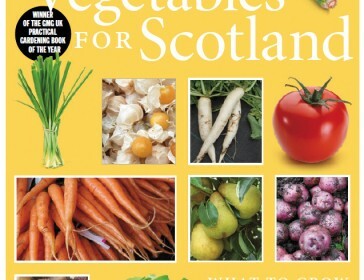 The 100s of gardens featured include Inverewe, Dawyck, Glendoick, Branklyn, Bodnant, Exbury, Leonardslee, Caerhays, Mount Stewart, Mount Usher, Mount Congreve, (UK & Ireland), Le Vasterival, Bremen Rhododendron Park, Vico Morcote, Villa Taranto (Europe), Bloedel Foundation, Van Dusen BG, Polly Hill Arboretum, US National Arboretum, Longwood Gardens, The Jenkins Arboretum, Magnolia Plantation, The Highline, (N. America), Tokachi Millennium Garden Hokkaido, Akagi, (Japan), Emeishan, China, Emu Valley Rhododendron Garden, Olinda and Blackheath Rhododendron Garden (Australia) and Pukeiti and Maple Valley (New Zealand). 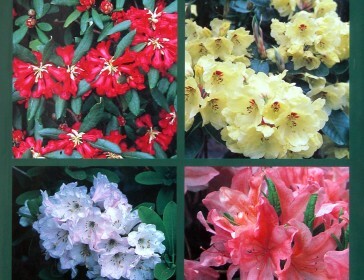 Many smaller private and urban gardens are also covered. 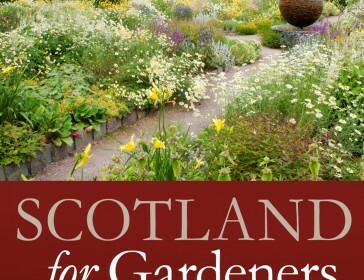 Gardeners and plant hunters featured include William Robinson, Gertrude Jekyll, George Forest, Frank Kingdon Ward, J.C. Williams, Lionel de Rothschild, Lanning Roper, Eric Savill, The Puddle family, Graham Smith, Charles Sargent, Steve Hootman, Euan & Peter Cox, Dan Hinckley, Arabella Lennox Boyd, Dan Pearson and many more. 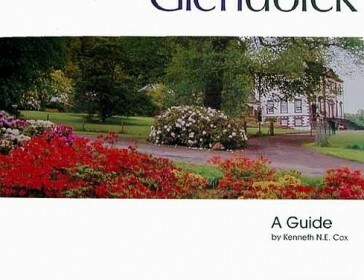 This book is NOT available from Amazon. 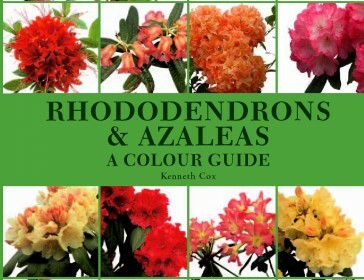 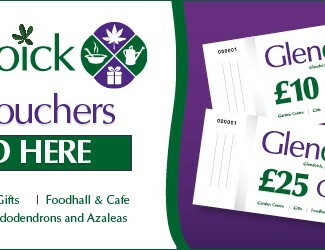 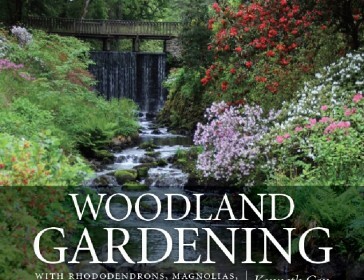 Woodland Gardening with rhododendrons, magnolias, camellias & acid-loving plants.